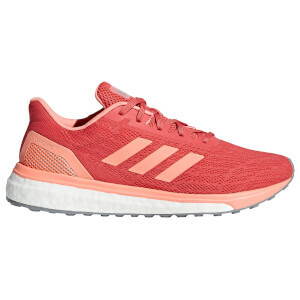 You may not think it, but running shoes are perhaps one of the easiest ways for you to prevent injury from the very beginning. 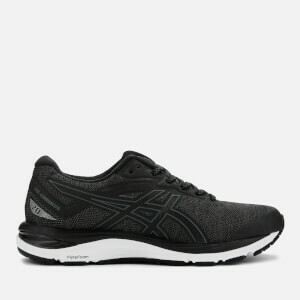 Support is everything, but how much do you need? 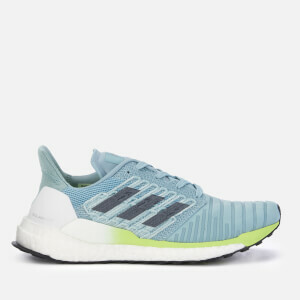 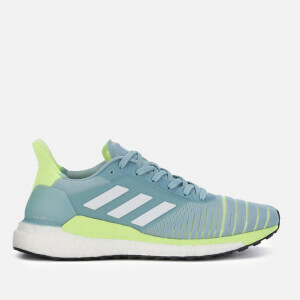 Depending on the type of running that you do, there’s a wide variety of trainers that we have available here at ProBikeKit, including a handful of models from two leading running brands; adidas and Asics! 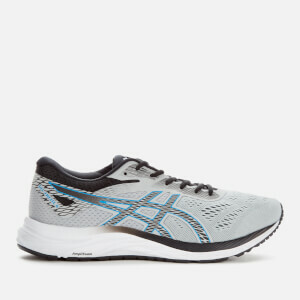 Wearing the correct footwear also has effect on your training and racing performances, and it is advisable to have different types of trainers for different types of exercise – this is also a way to prevent injury. 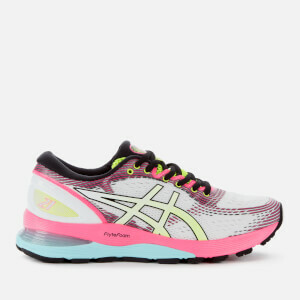 Different running activities will require different means of support. 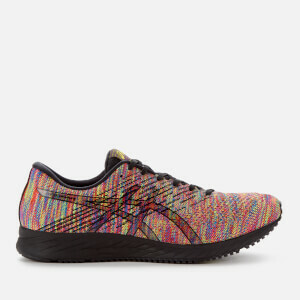 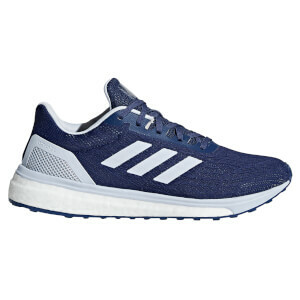 For example, if you run longer distances you will want trainers that offer optimal support with a thick sole and strong material around the base of your foot. 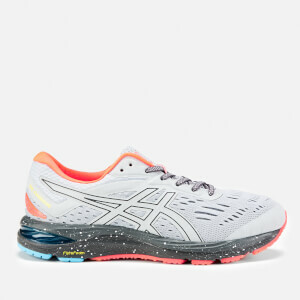 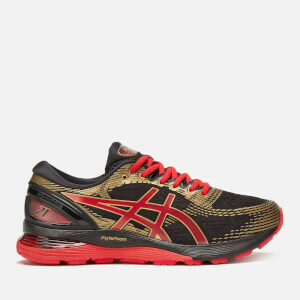 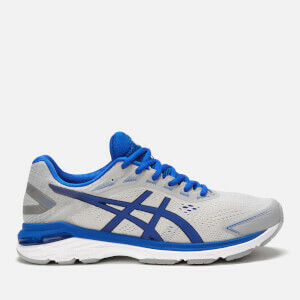 Asics are one of the main go-to brands for this type of trainer. 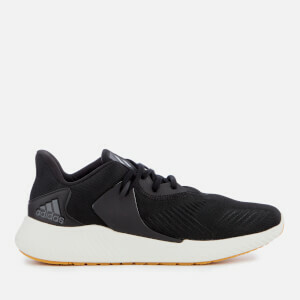 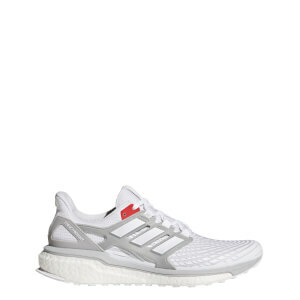 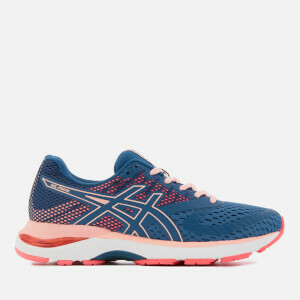 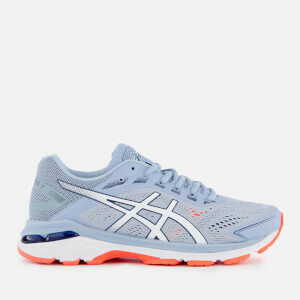 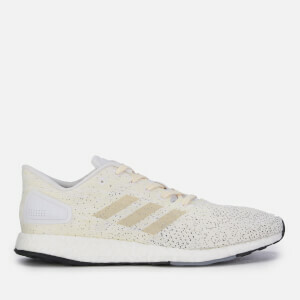 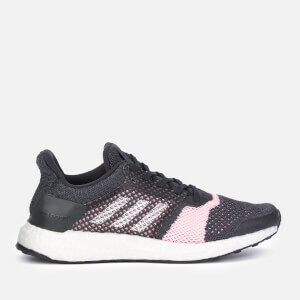 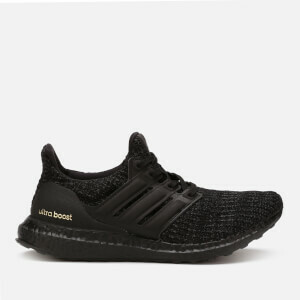 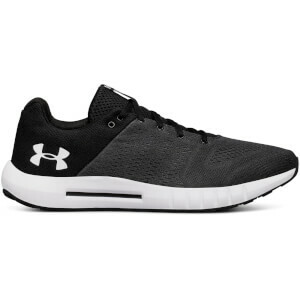 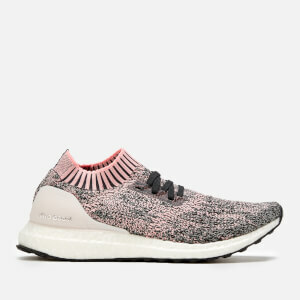 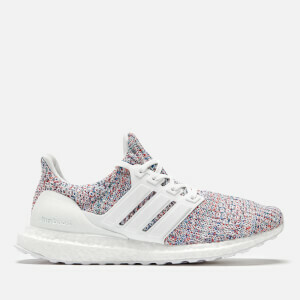 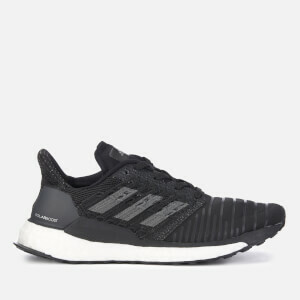 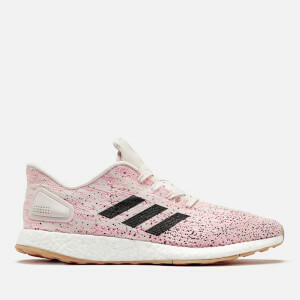 For shorter distances you will be looking for trainers that are made from lightweight, and perhaps knitted materials so that you can lift your foot off the floor in a smooth and swift motion allowing you to reach sufficient speed whilst running. 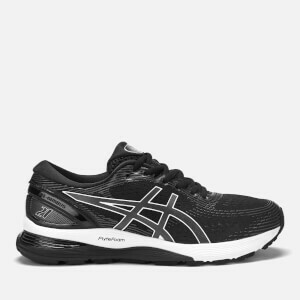 You should also consider having a further pair that you wear at the gym – ones that have a stiff but thin sole and that also hug your foot more so that you are stable whilst handling heavy weights. 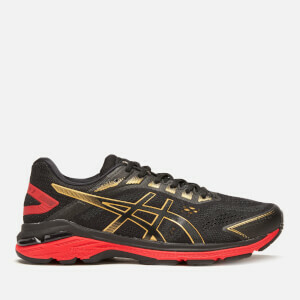 Then there are different styles of running shoes aimed solely towards racing which will be made of lightweight materials. 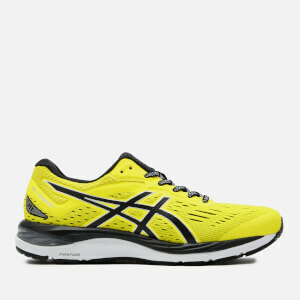 With so many options, it is easy to go with what looks best, but we advise you to think carefully before choosing your running shoe – there is more to it than just the colour, or the way they look!